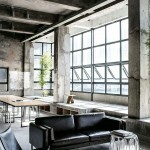 Renovation of old industrial heritage. 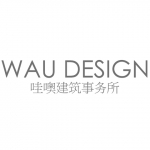 WAU Design is located in Shekou, Shenzhen. 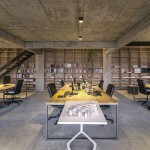 The original site was a multi-storey industrial warehouse, which is next to a fishing port. On the west there is a shipyard. Renovation of the old industrial heritage redefines the traditional fishing port and creates new opportunities. 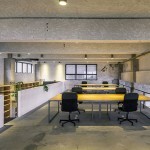 The office is located on the third floor of the industrial warehouse, is partly a mezzanine, and the total area is 460 square meters. 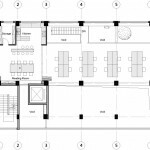 The principle of least influences to the original site was followed during the concept design. 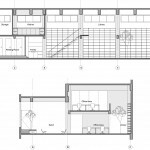 In addition, this is an appropriate way to keep the original spatial characteristic of the site and to save cost as well. 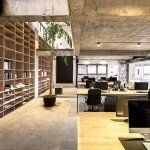 The Office was designed to be a wide-open space. 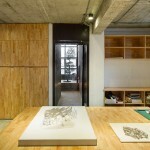 The south 6 meters high space was transformed into communication and salon shared space. 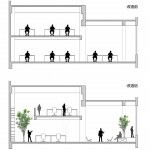 At the same time, part of the space was raised 0.5 meters to create a rest space. 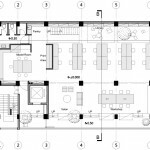 The north space was designed as two equal height stories, which is used for working and meeting. 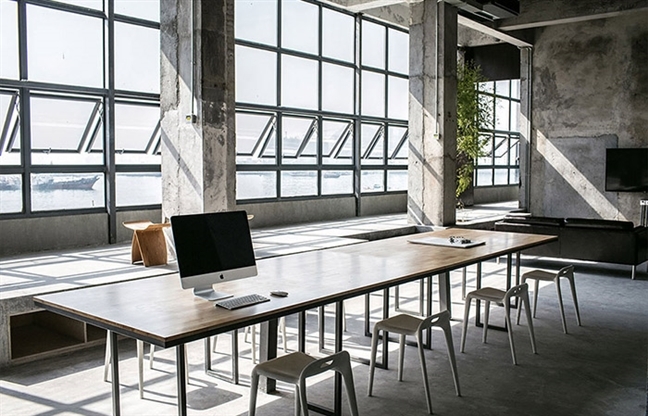 Moreover, partial empty space is designed for interrupting two independent working spaces. 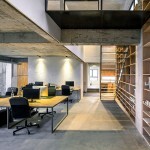 The office is regarded as an open and creative space. 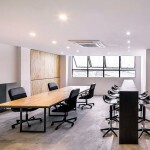 It is not only an office, which could satisfy daily affairs, but also a variety-shared place, which could provide different opportunities for communication in time. 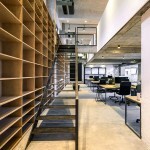 The office is supposed to be a public living room in which communication salon was hosted. It is a fantastic place to enjoy music, coffee and boundless sea. 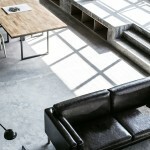 It is not only a place, which give inspiration to designers, but also present a different way of life.